Only a parent knows what it feels like to see his or her child good at something. 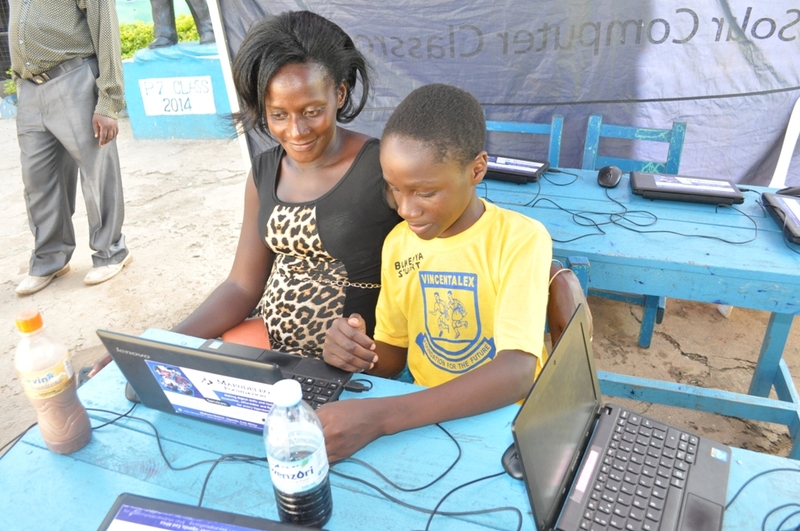 On the 25thOctober, we were happy to witness the look on the faces of the parents of Vincentalex Boarding Primary School when students showcased what they were learning during computer classes. Every third term (last term of the school year) most primary schools hold school concerts where parents get a chance to witness their children’s talents. Usually on this day, parents sit and are entertained by children through music, dance and drama. This years’ school concert at Vincent Alex was a little bit different. Students displayed more than just dance, drama and academic skills, they displayed their Tech skills! 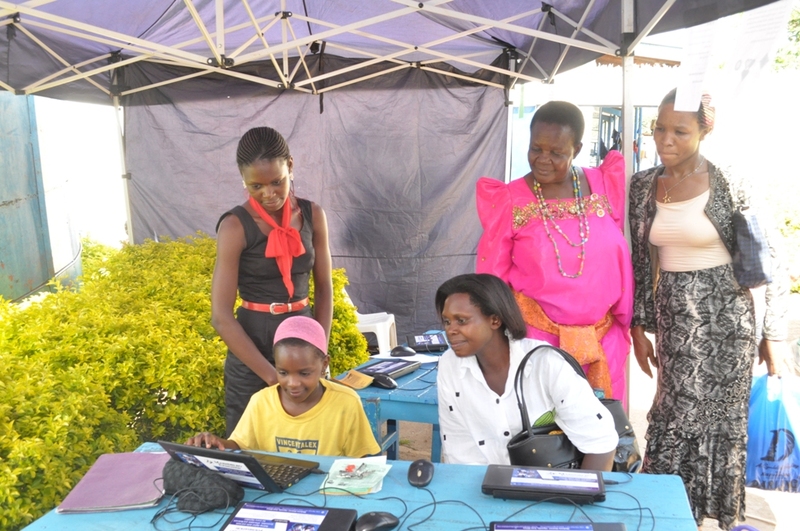 Students taught their parents how to use computers. 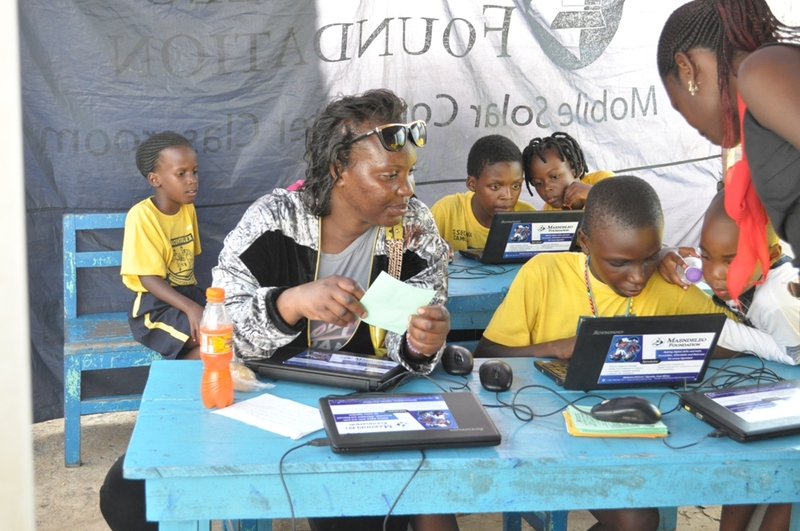 They excitedly brought their parents to our tent, switched on the computers and started showing them what they have been learning during computer lessons; how the games are played, how to type, how to make their words look beautiful, how to shut down a computer among others.